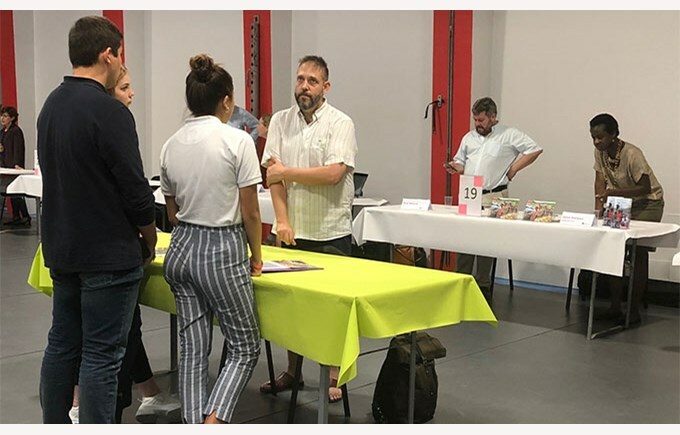 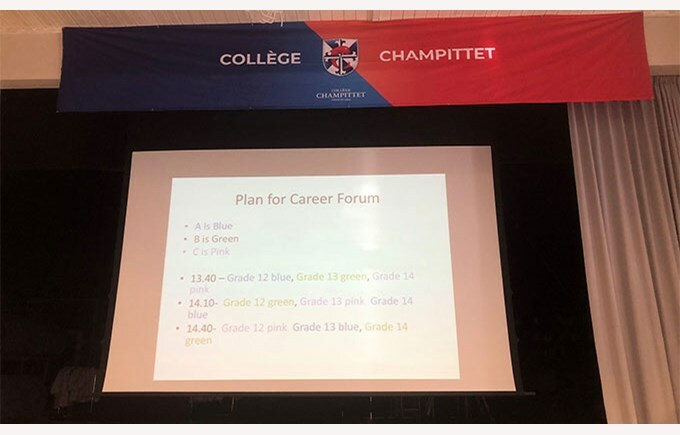 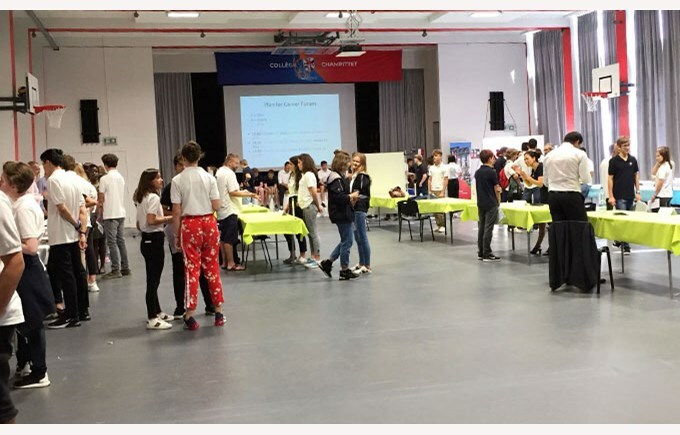 On the 20th of September, the careers fair for secondary students took place at the school under the guidance of our very own career and guidance counselor Mary Mayenfisch, with the help of Claire Petoud, the former head of alumni relations, and the APEC (parent association). 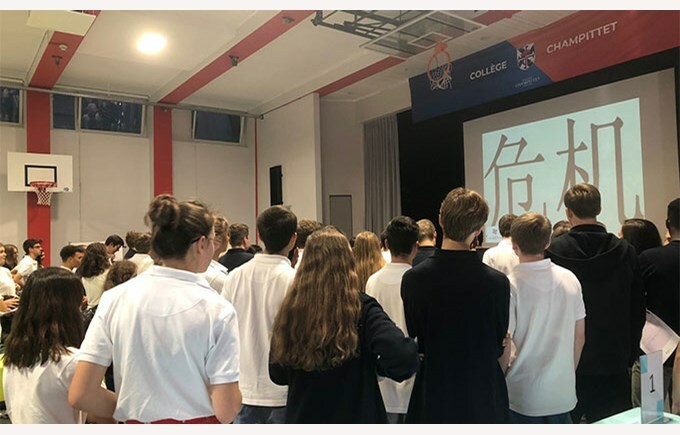 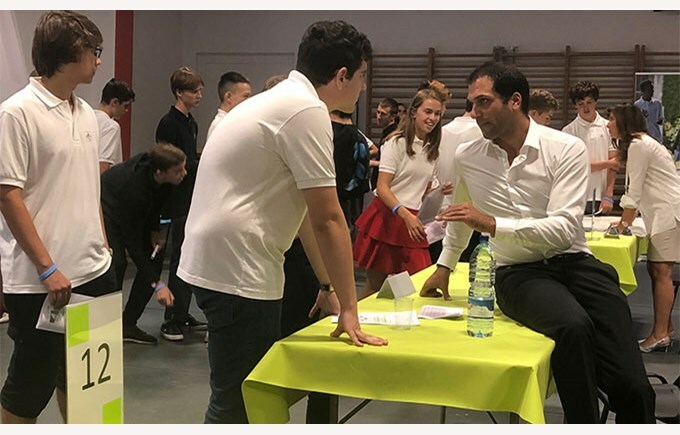 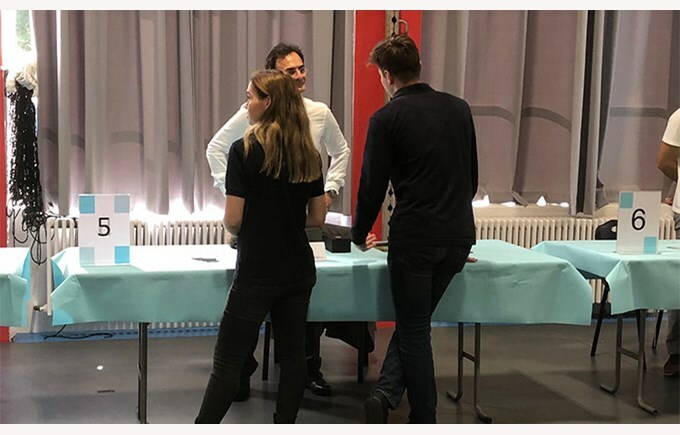 The event kicked off with a speech by Mr Benoit Greindl, an entrepreneur and parent of students at the school, and was accompanied by a friendly drink. 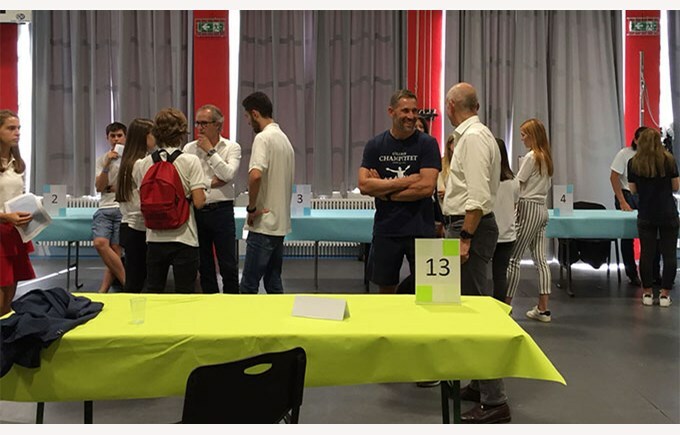 Alumni and parents of some of our students from different professions kindly participated in this event. 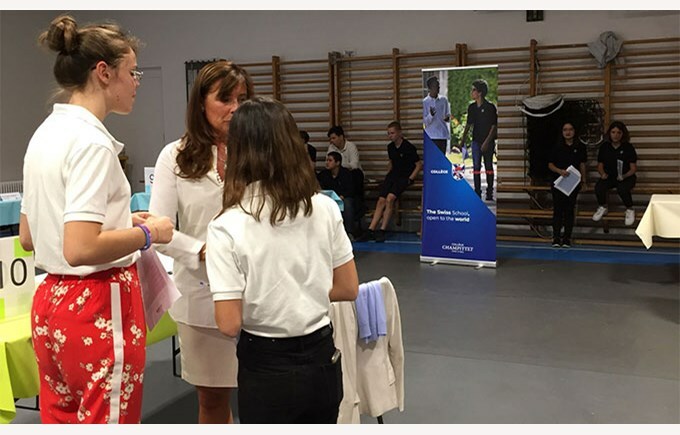 Students were able to visit stands from different sectors and the idea was to ask the participants about their career paths and their training as most of the people present started off in one profession but perhaps ended up somewhere totally different. 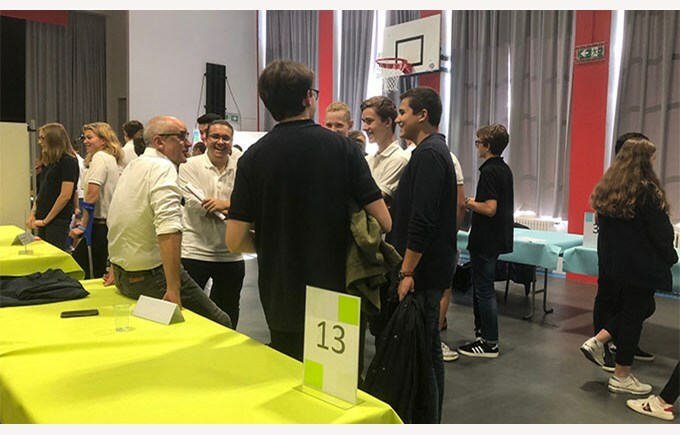 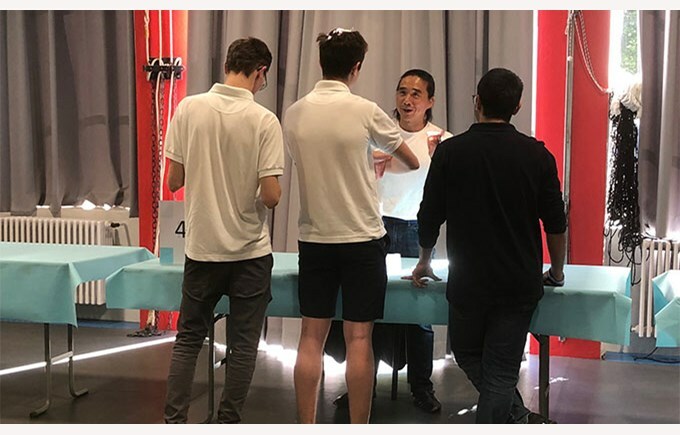 It was a great opportunity for our secondary students to talk to a variety of people from different backgrounds and to learn about certain professions in order to find the best career path for their future lives. 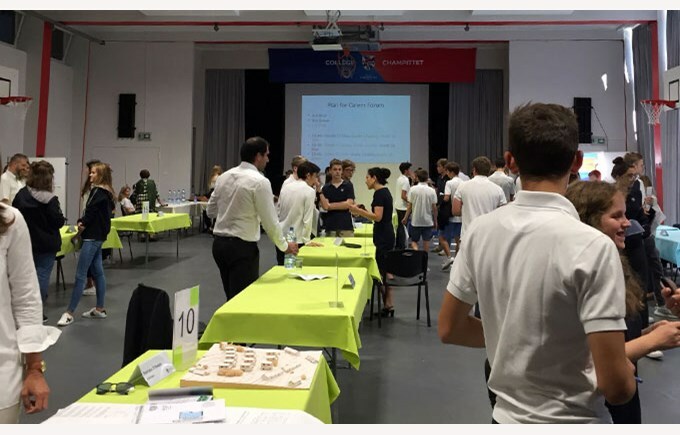 All in all the day was a great success.